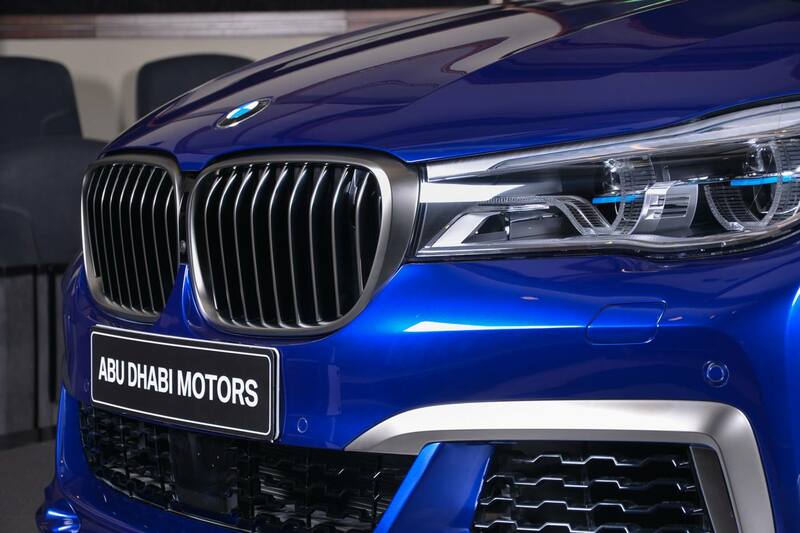 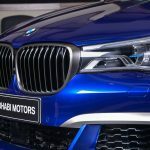 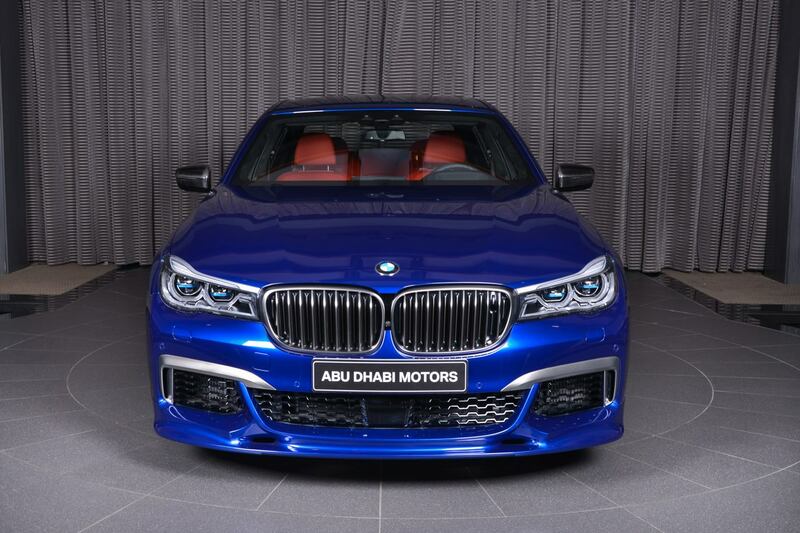 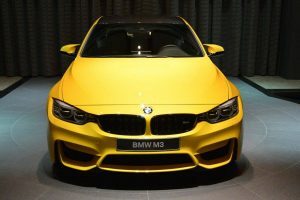 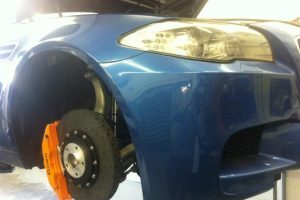 When it comes to impressive tuning BMW products, then Abu Dhabi Motors is the perfect place to visit. 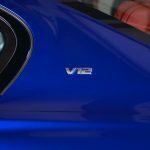 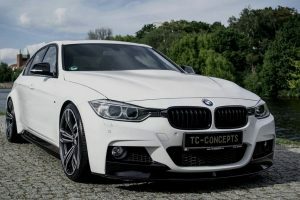 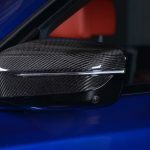 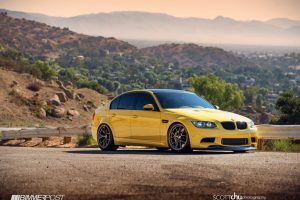 You will be astonished by the hundreds of models being displayed with aftermarket parts from well-known tuning companies all around the world. 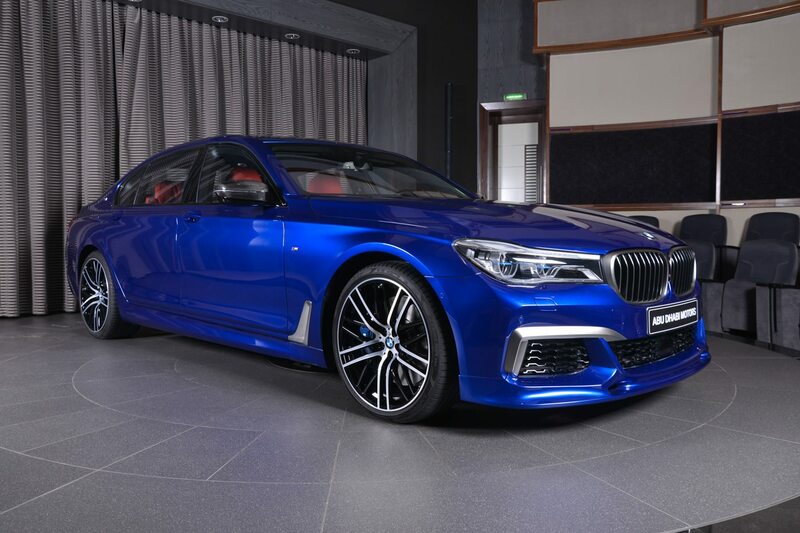 But not every day you get to admire a 7-Series version with some new body parts. 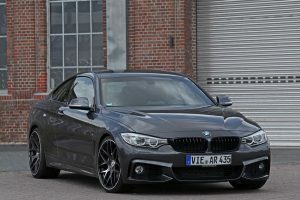 Not if it concerns the most powerful version ever created, so powerful that it doesn’t need any competition from an M7. 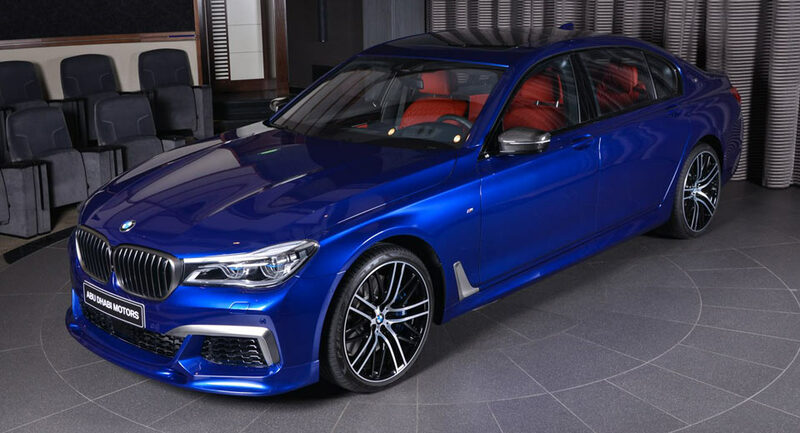 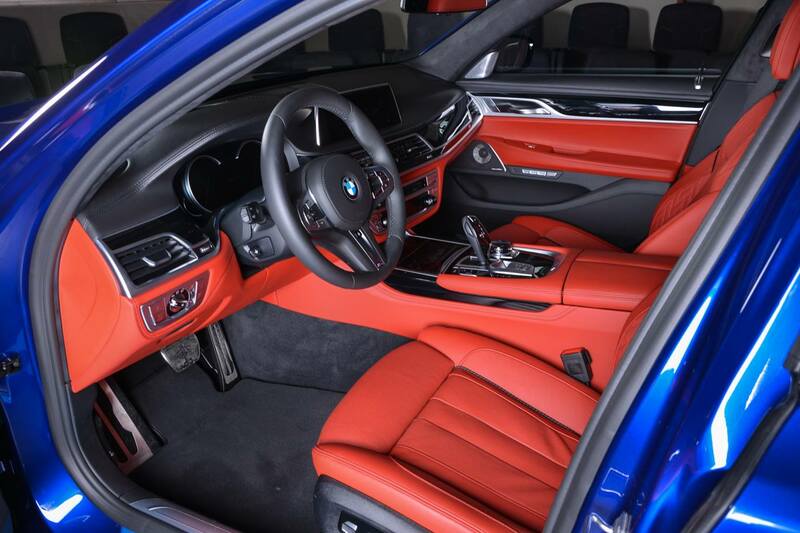 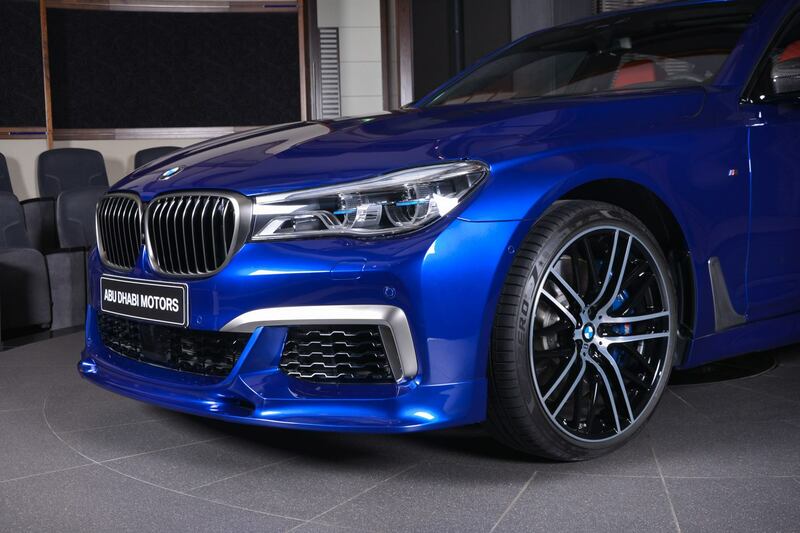 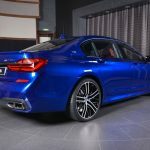 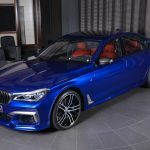 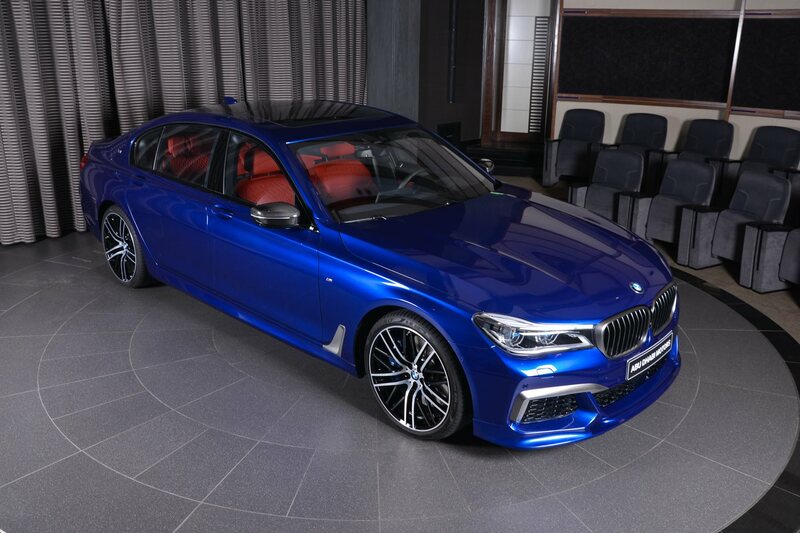 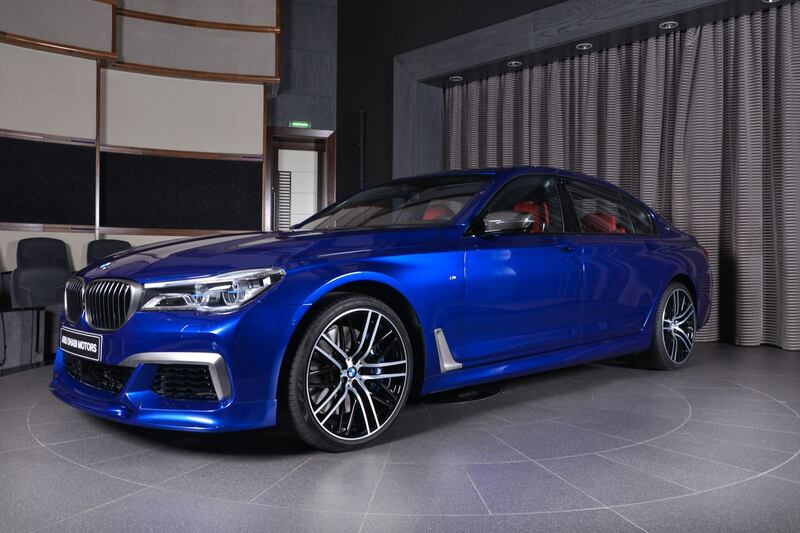 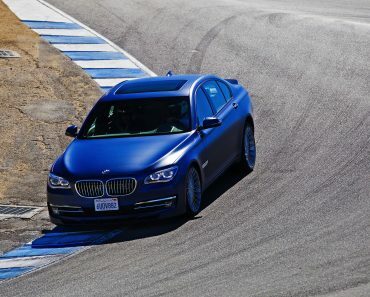 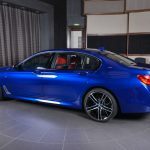 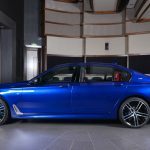 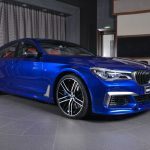 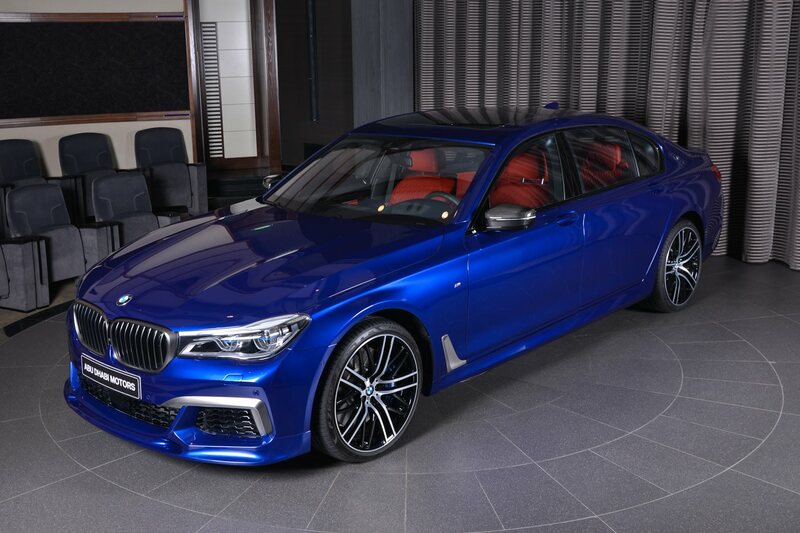 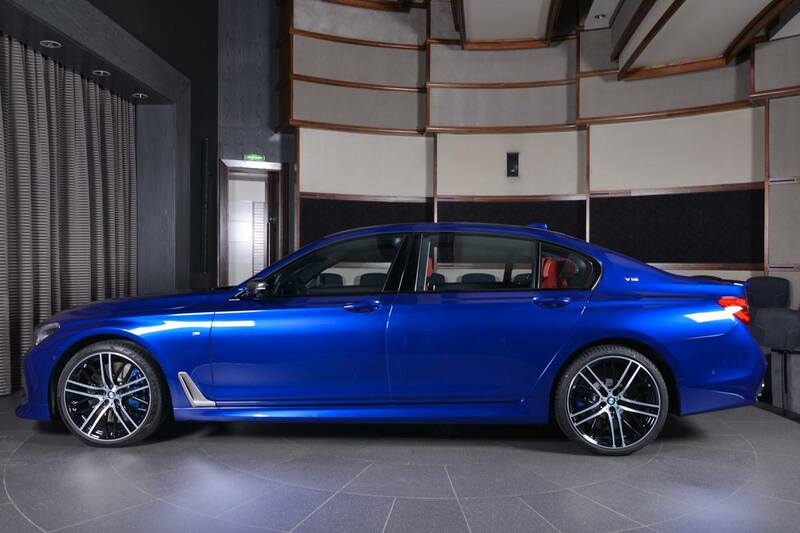 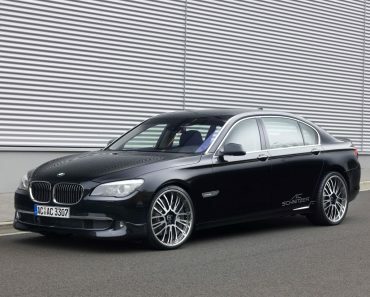 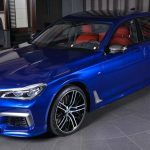 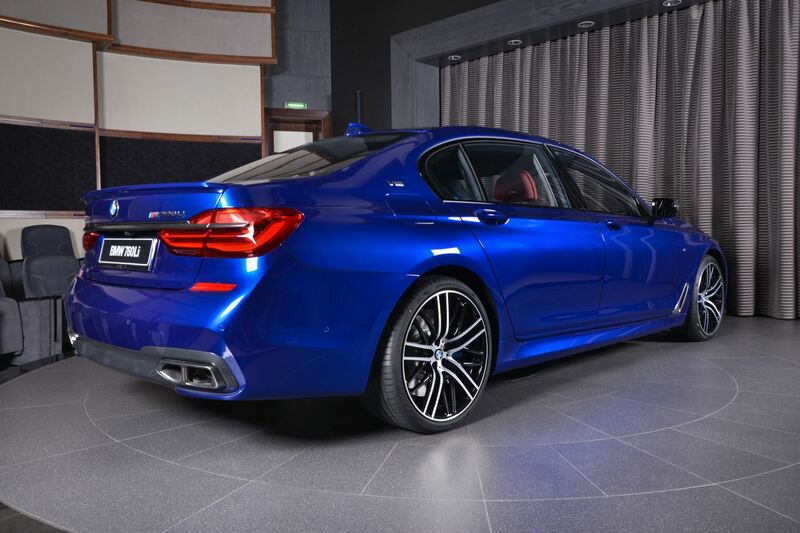 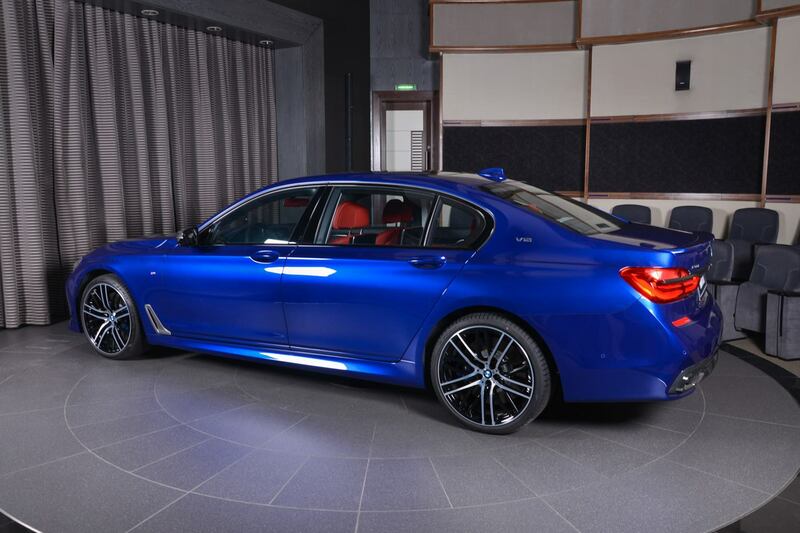 It is the gorgeous and supreme M760Li xDrive, suited with the San Marino wrap. 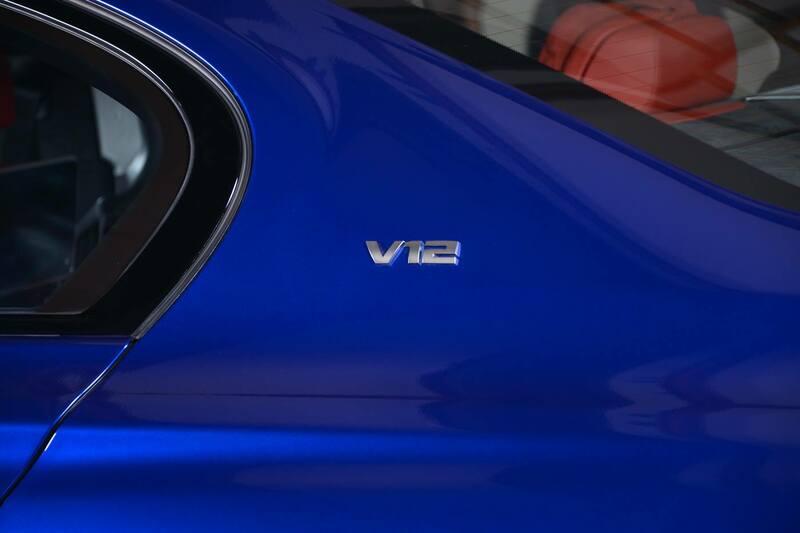 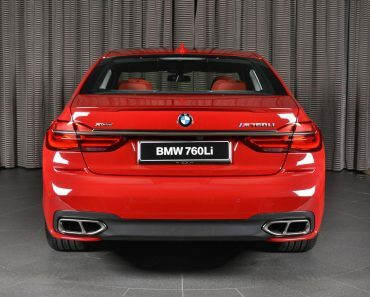 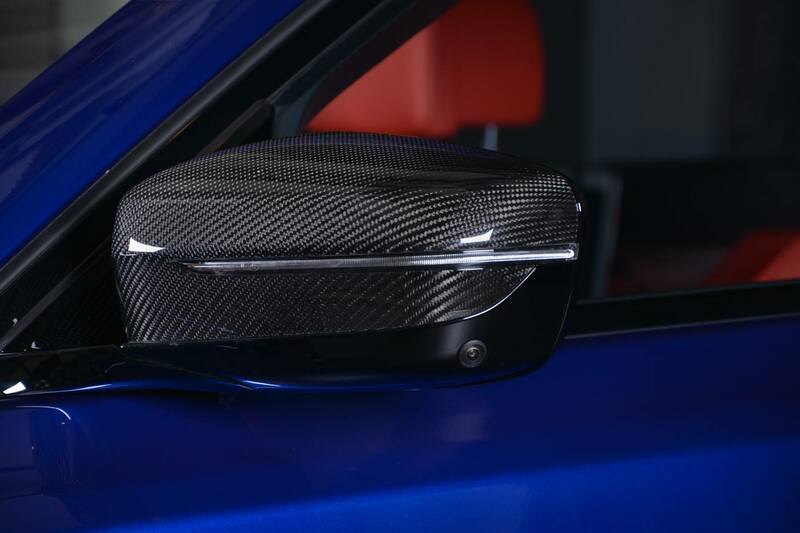 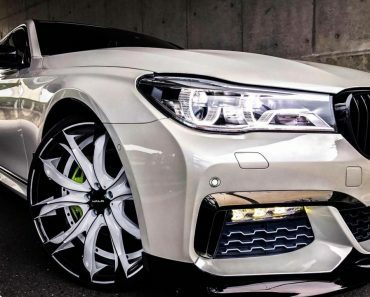 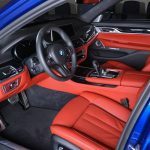 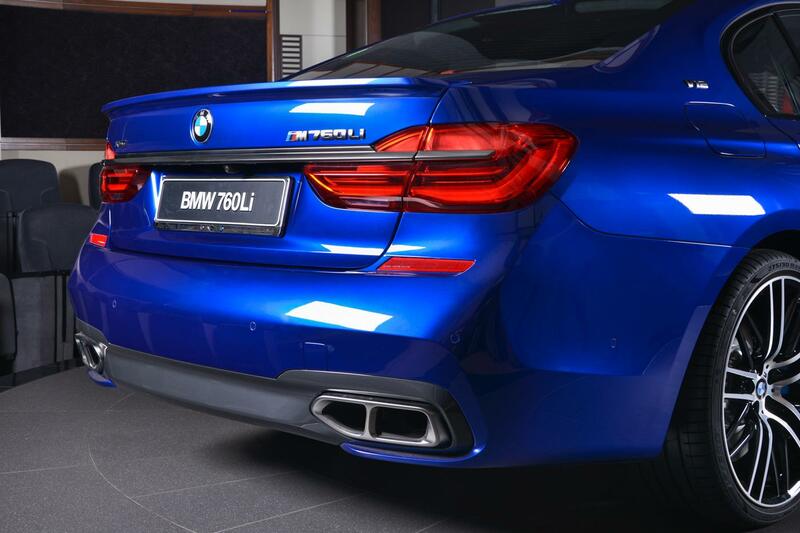 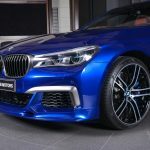 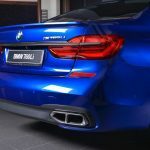 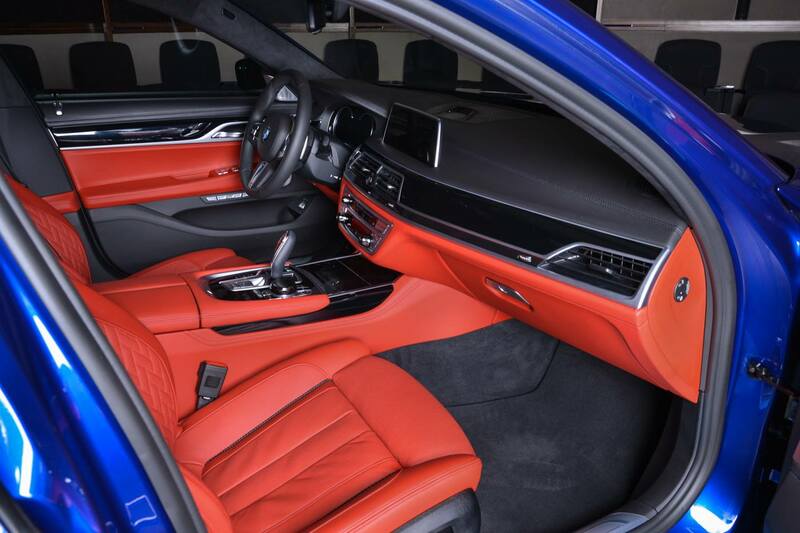 Taking a closer look at the car`s exterior, you can admire the M`s division fine touches, all making the M760Li extremely aggressive and catchier. 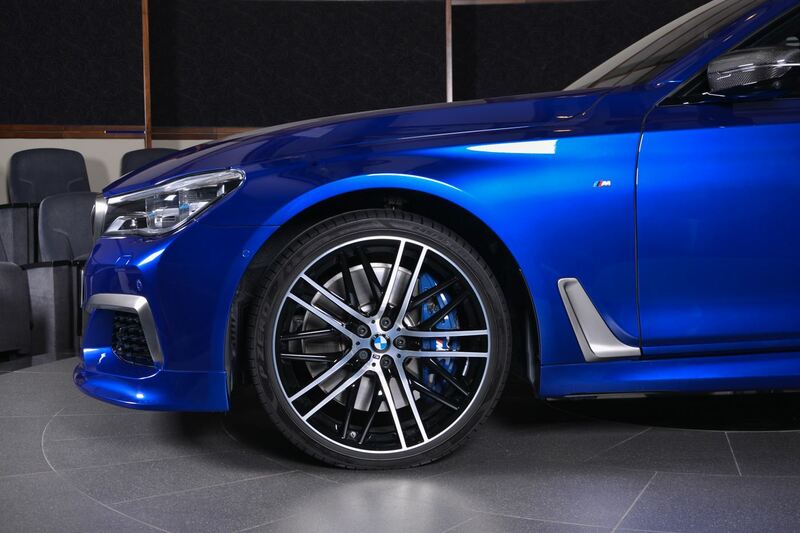 We are looking here at the new 21-inch M Performance wheels, perfectly complementing the San Marino body colour. 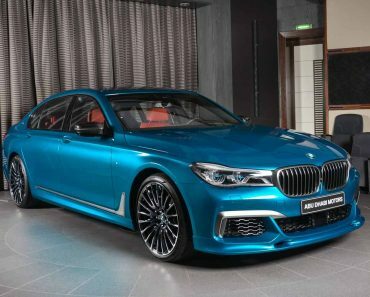 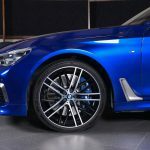 Of course, there are also other elements signed by Alpina, like the trunk spoiler, or the new front bumper from 3D Design. 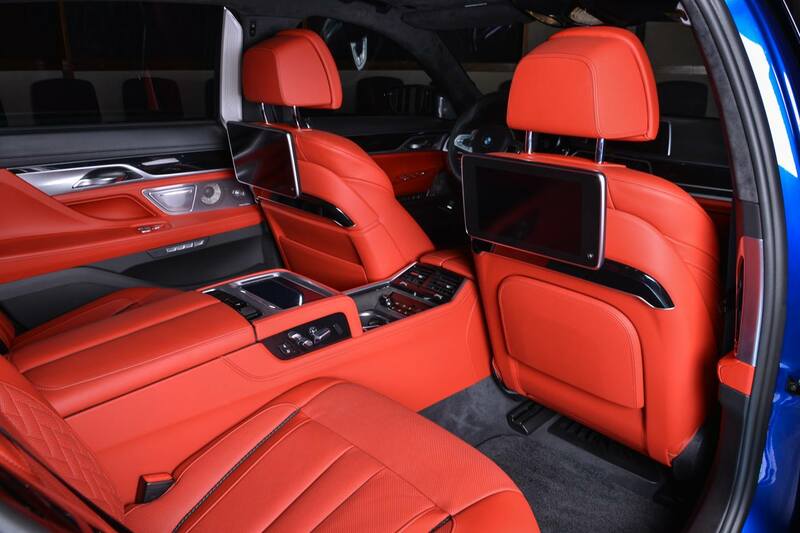 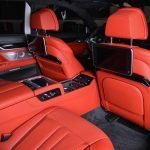 Inside, the cabin welcomes you with the same special and luxurious feel, thanks to the red leather and high-tech gizmos. 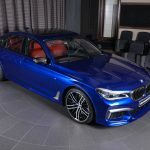 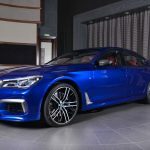 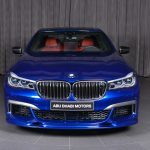 As for performance, the BMW M760Li xDrive stays loyal to its stock yet powerful 6.6-liter V12 engine, with 610 horsepower. 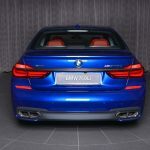 This translates into a 3.0-second sprint from 0 to 100 km/h, which definitely makes it one of the fastest luxury-saloon in the world. 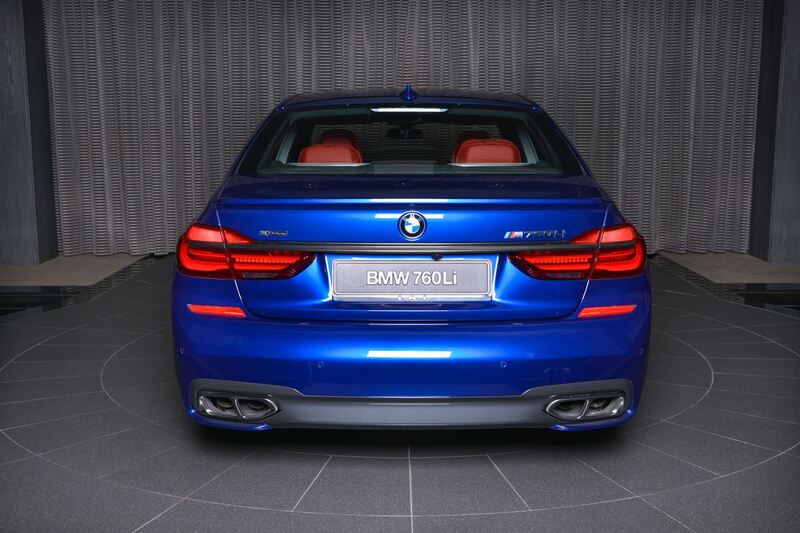 Further details can be admired in the media gallery below.